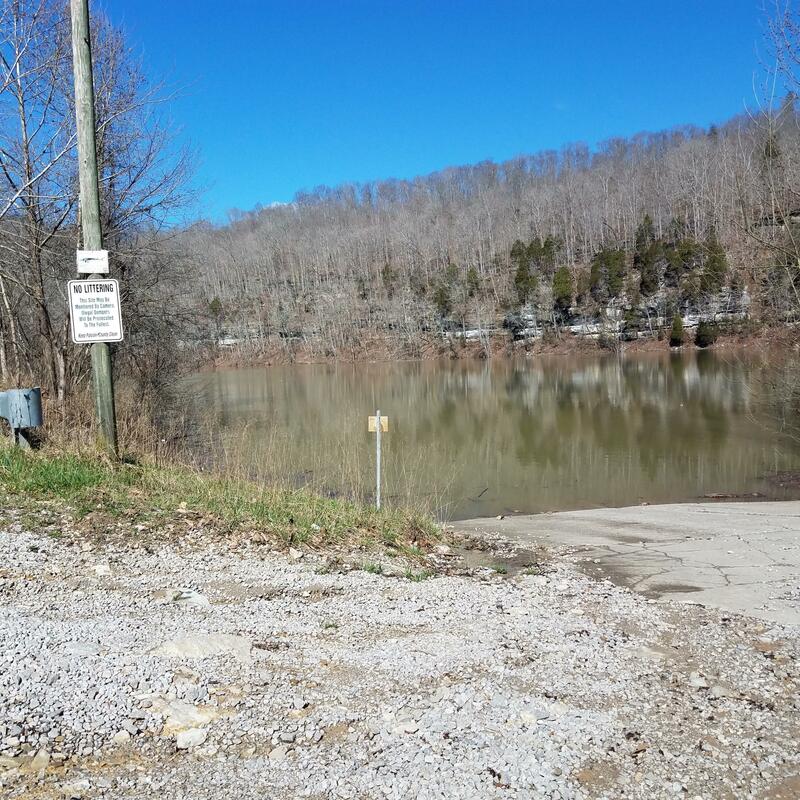 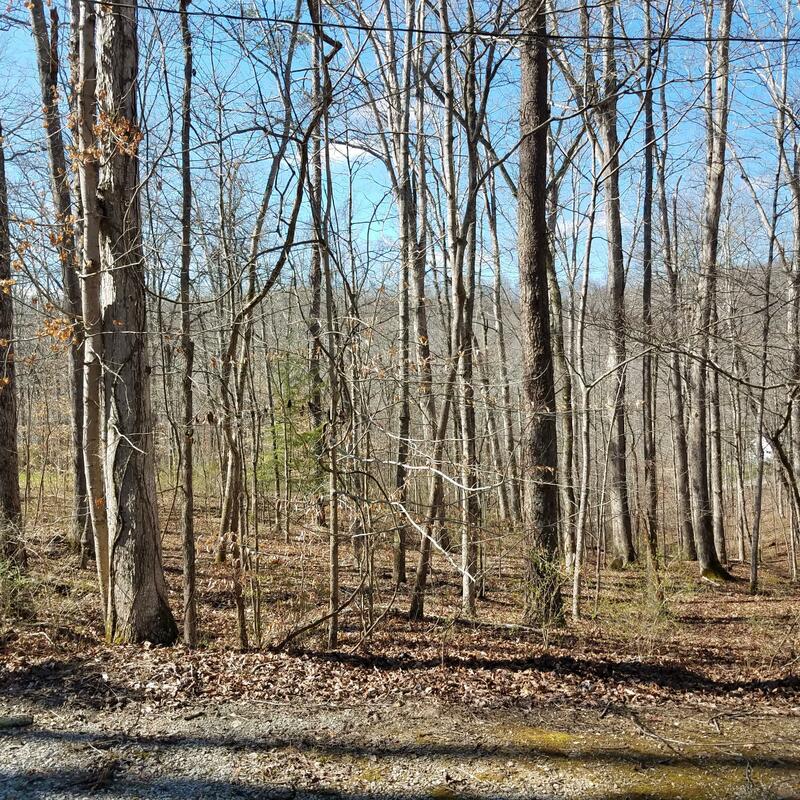 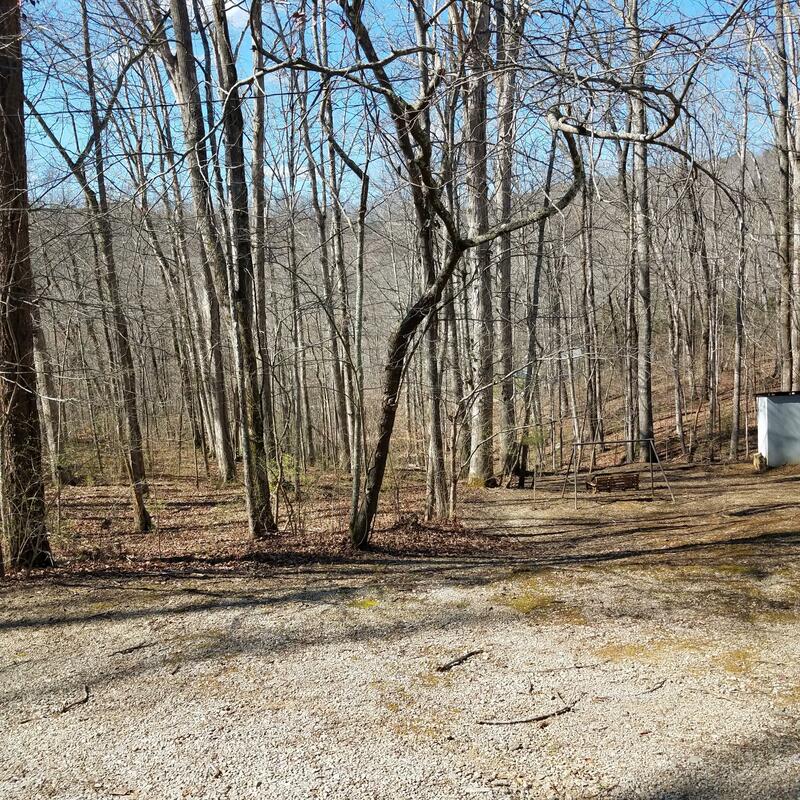 How would you like to be within 2 minutes of a boat launch with over 1 acre of land to play on? 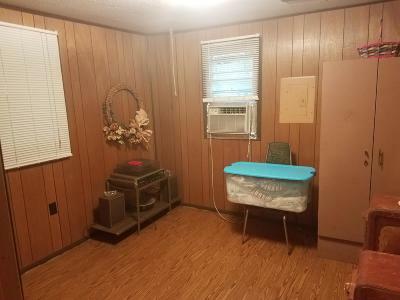 All with a price so low it will feel as if you are getting the house for free. 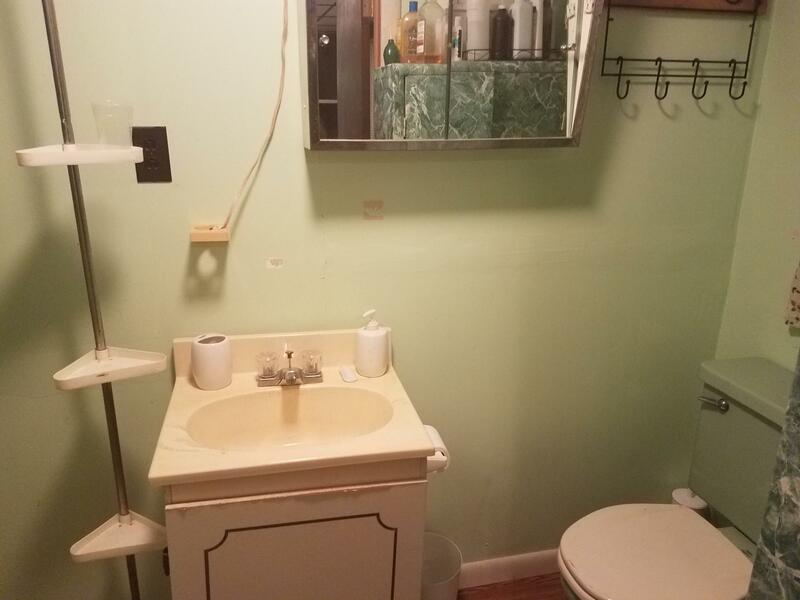 The house comes with everything you need to just take the key and call it yours. 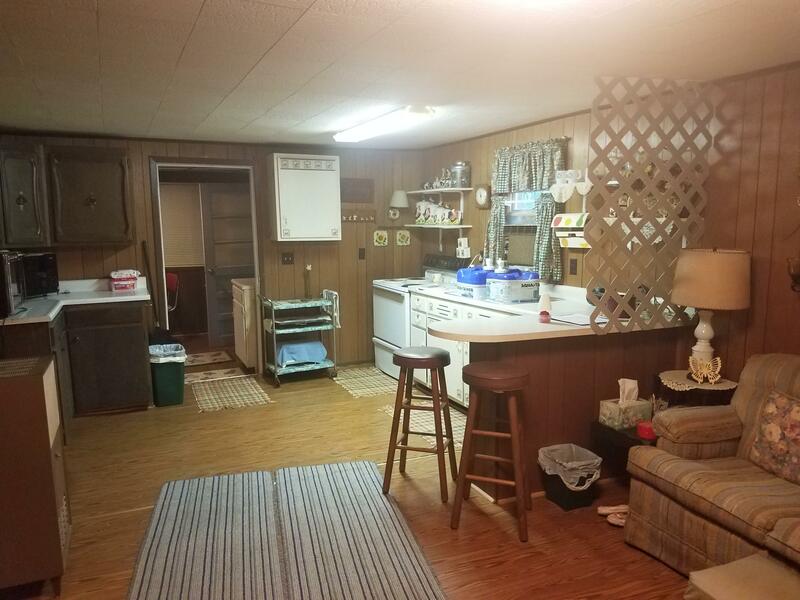 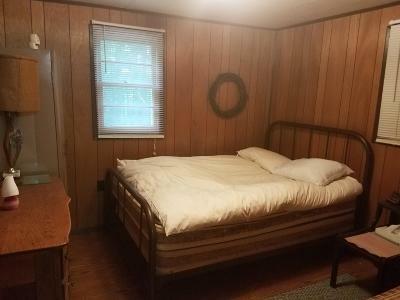 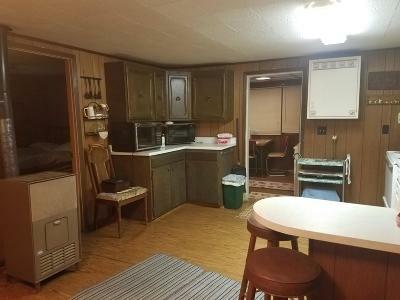 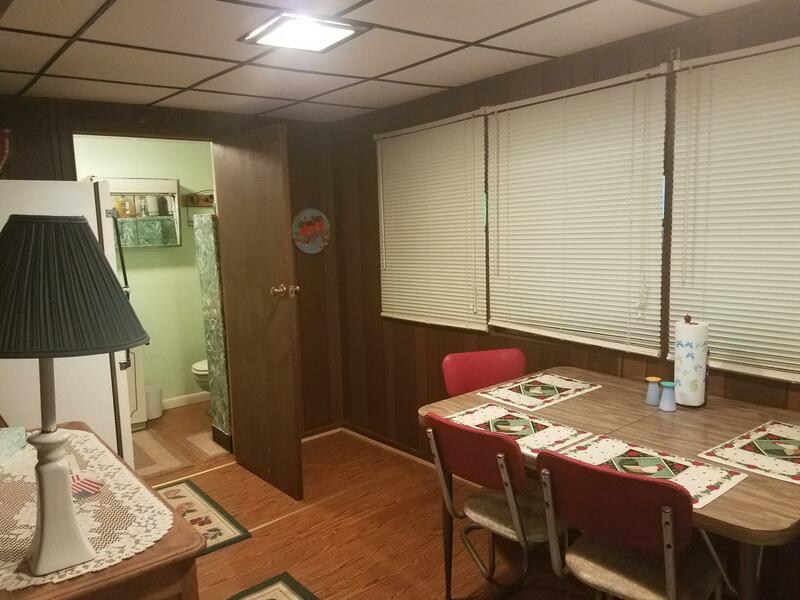 This two bedroom one bathroom home is very open. 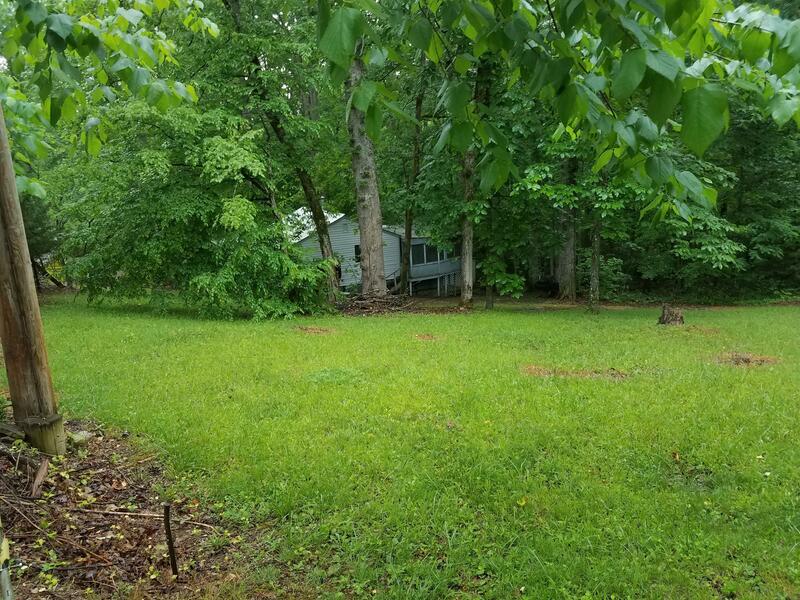 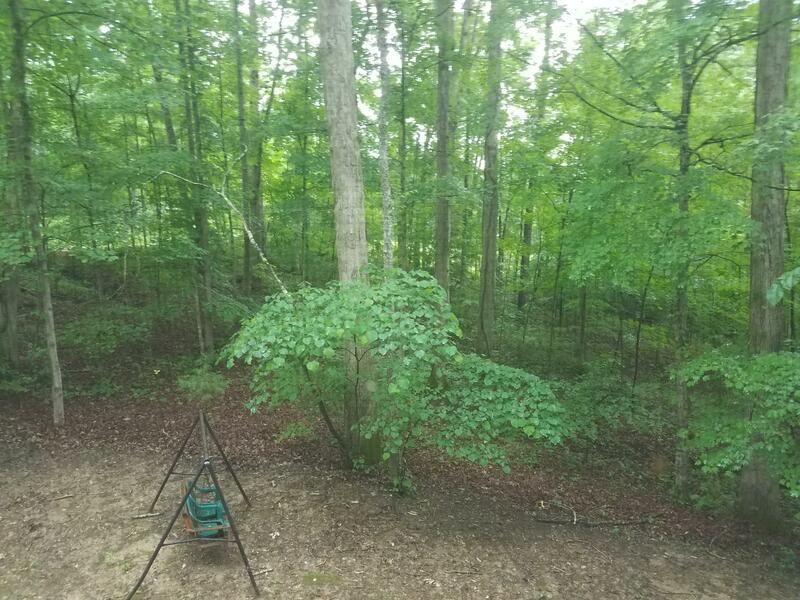 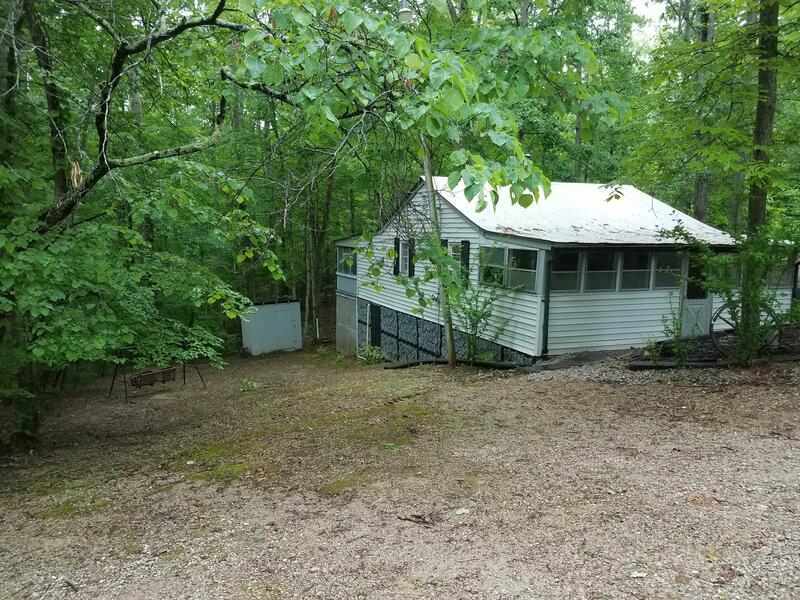 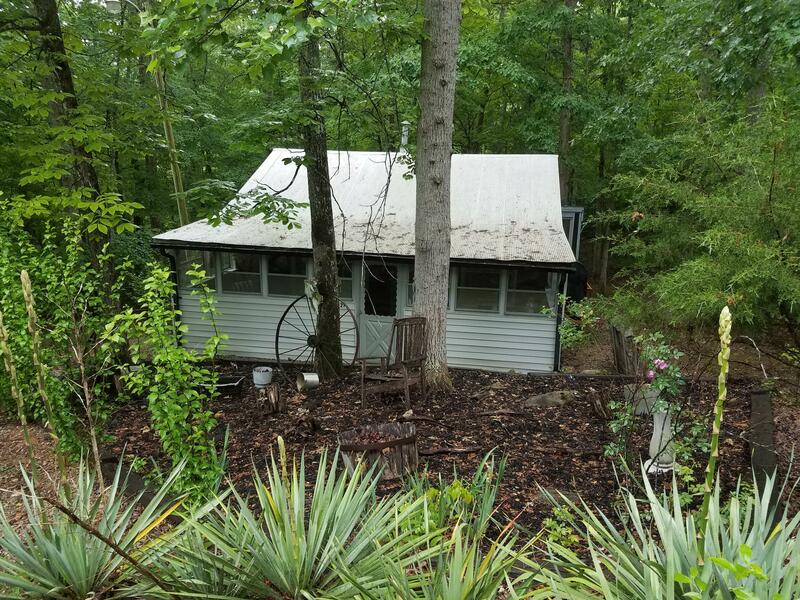 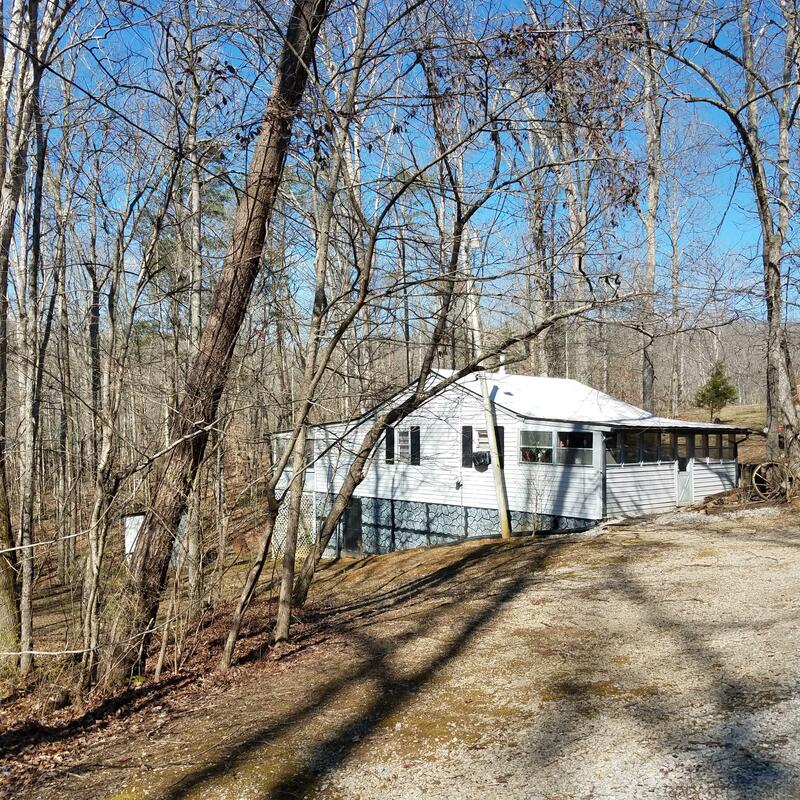 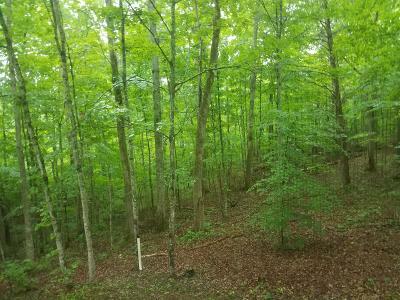 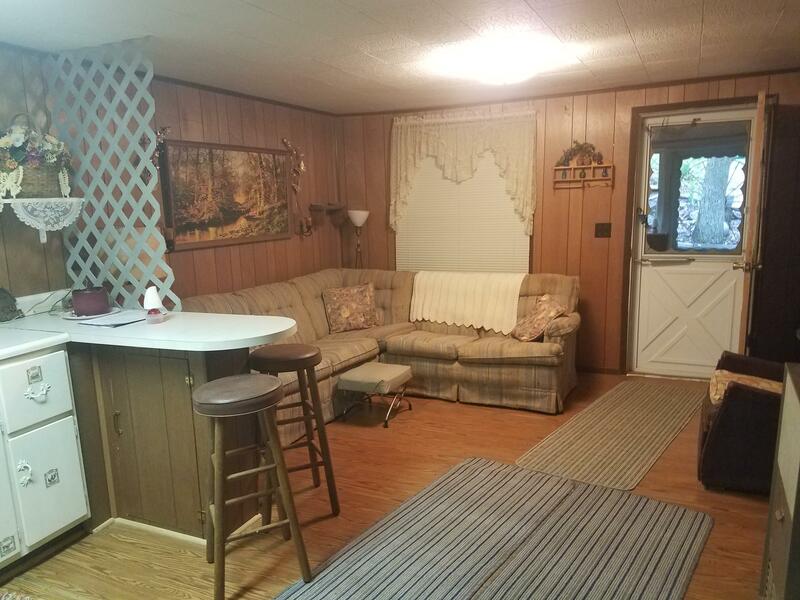 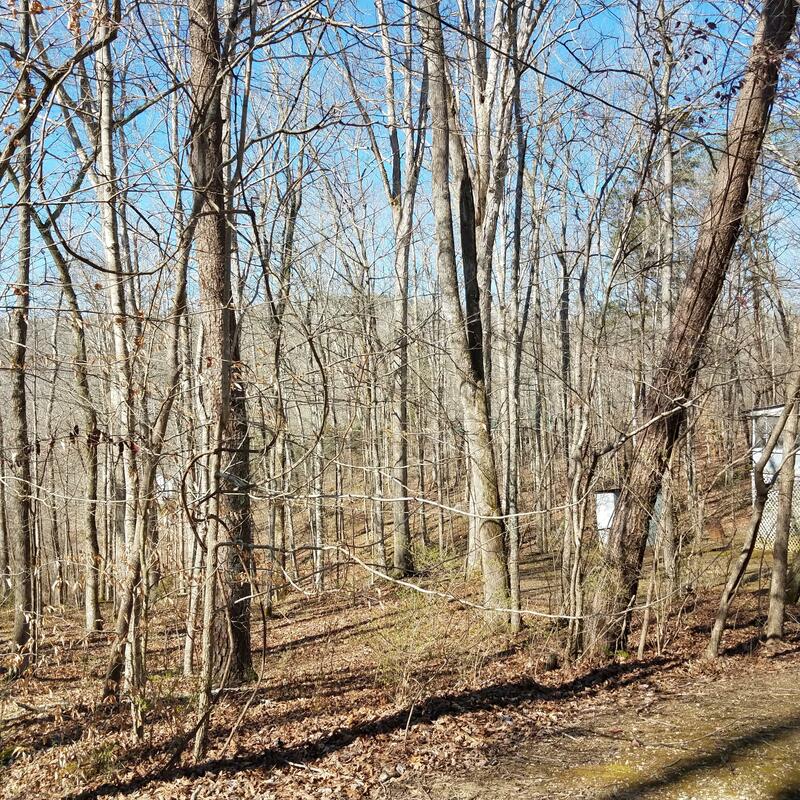 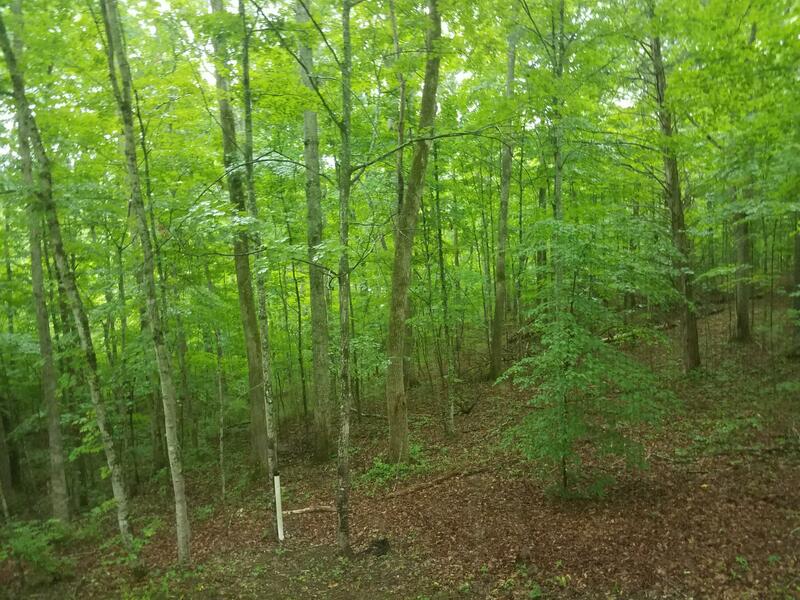 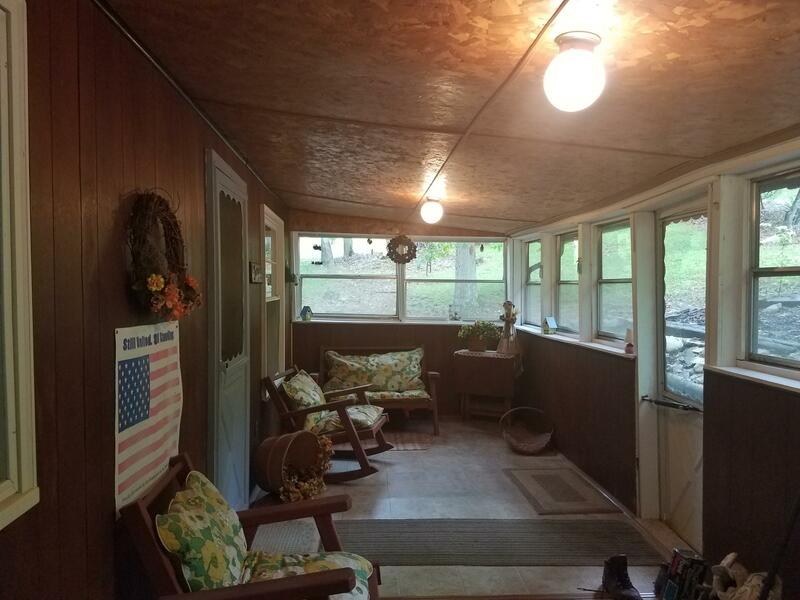 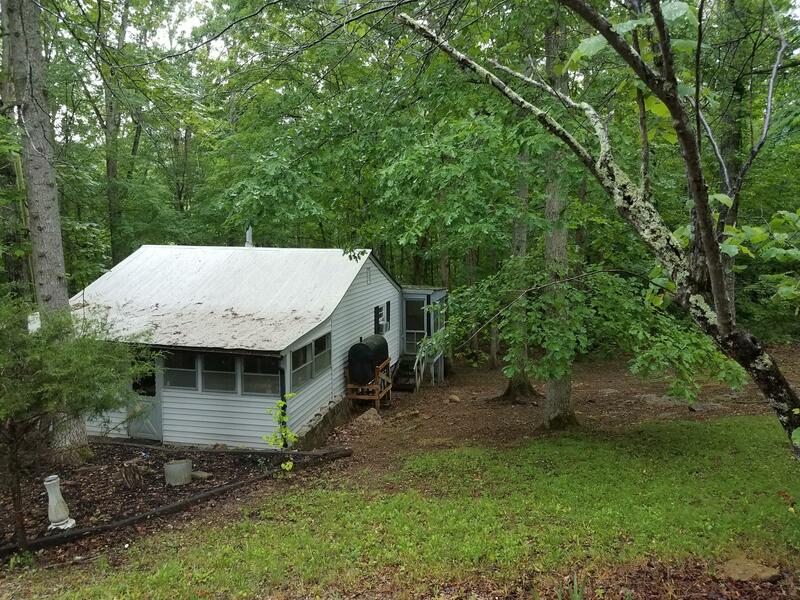 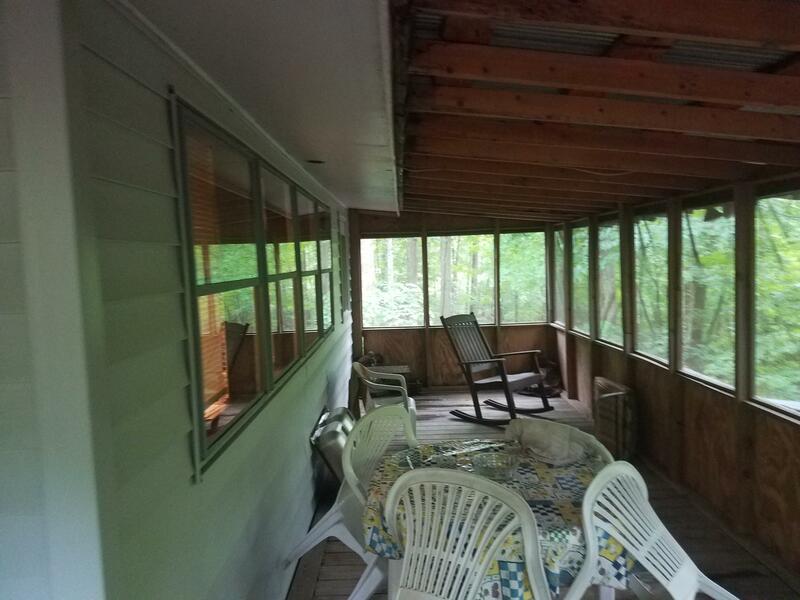 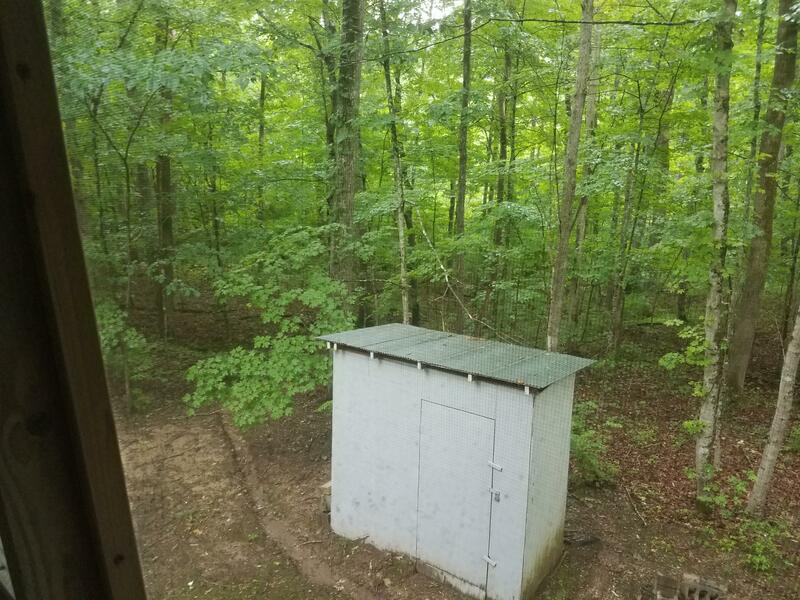 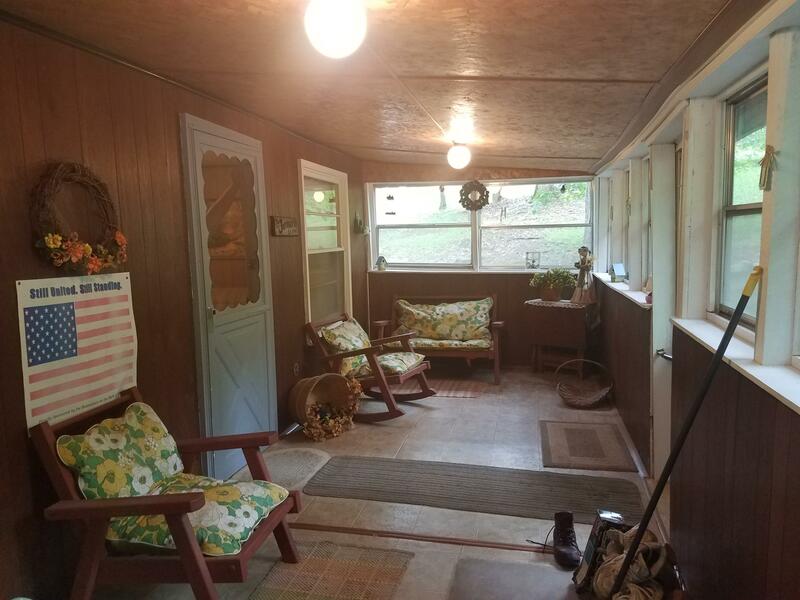 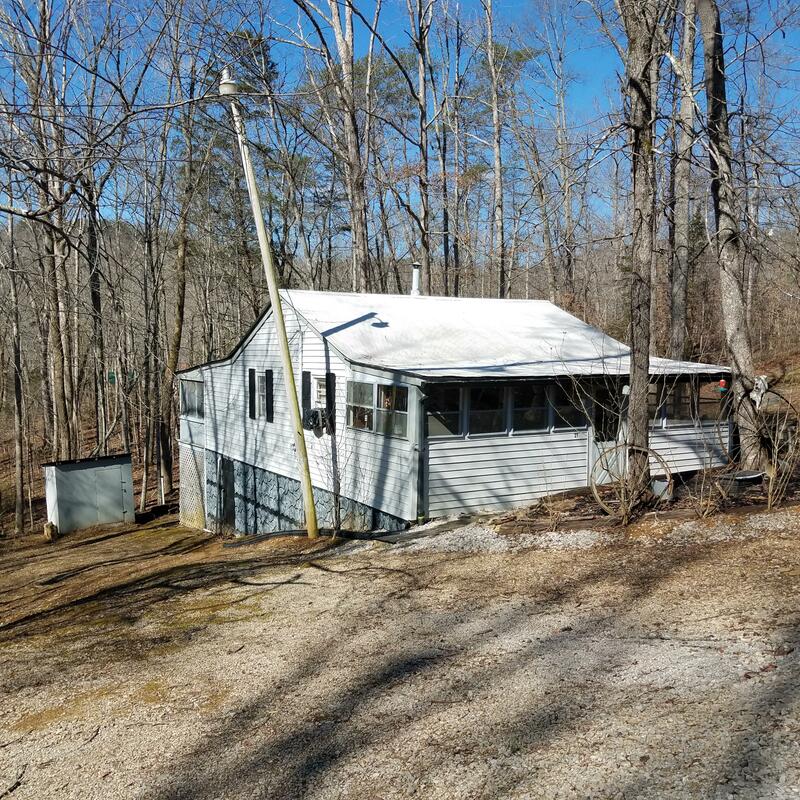 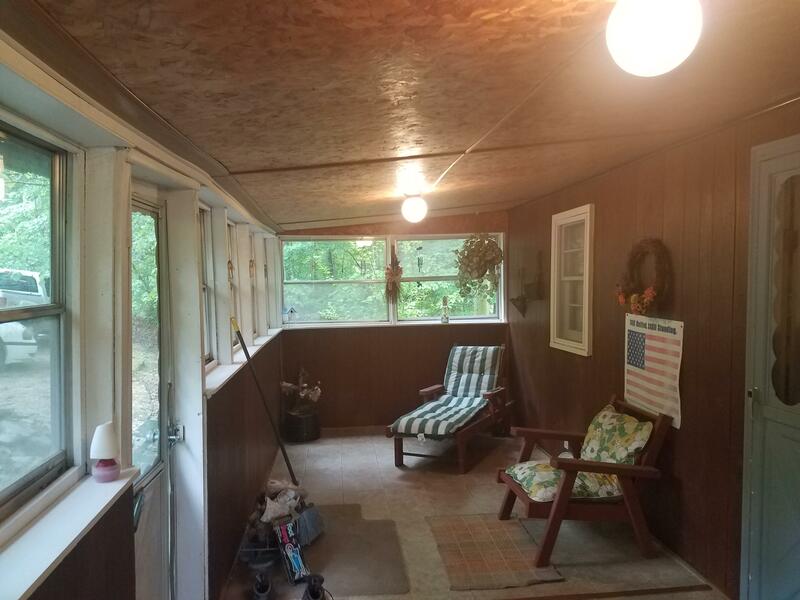 Large screened in back porch to sit on and enjoy the woods behind the house and a sunroom on the front porch to set on and enjoy your coffee each morning.